Jeremy’s Massage Studio has moved to a brand new location as of August 2012. Jeremy offers a new, more relaxing, upscale, spa-like atmosphere in his men’s massage studio with multiple rooms and a nice waiting lounge. 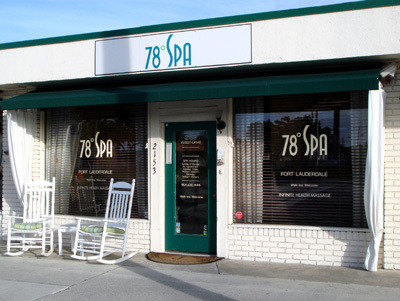 The new location is inside the Wilton Plaza building at 1881 NE 26th Street, Wilton Manors, FL 33305.